Nicia Fullwood is a Texas native, but has lived in Brooklyn, NY for 12 years so one might say she is a New Yorker. 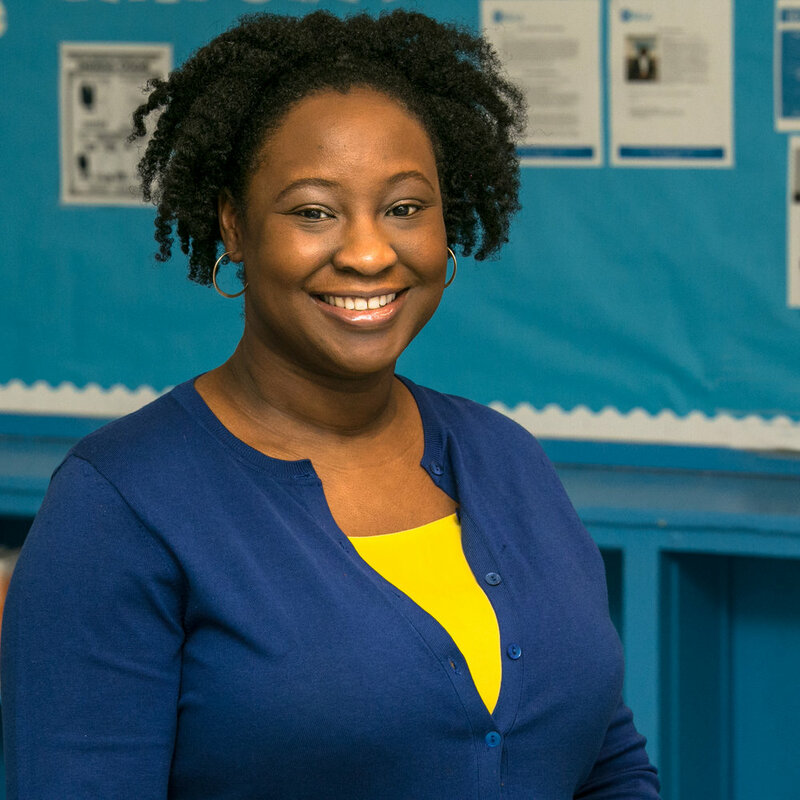 Following her undergraduate degree in Electrical Engineering from Southern Methodist University in Dallas, TX, she was selected to join Cohort 8 of the New York City Teaching Fellows as a mathematics teacher at Thomas Jefferson High School in East New York. 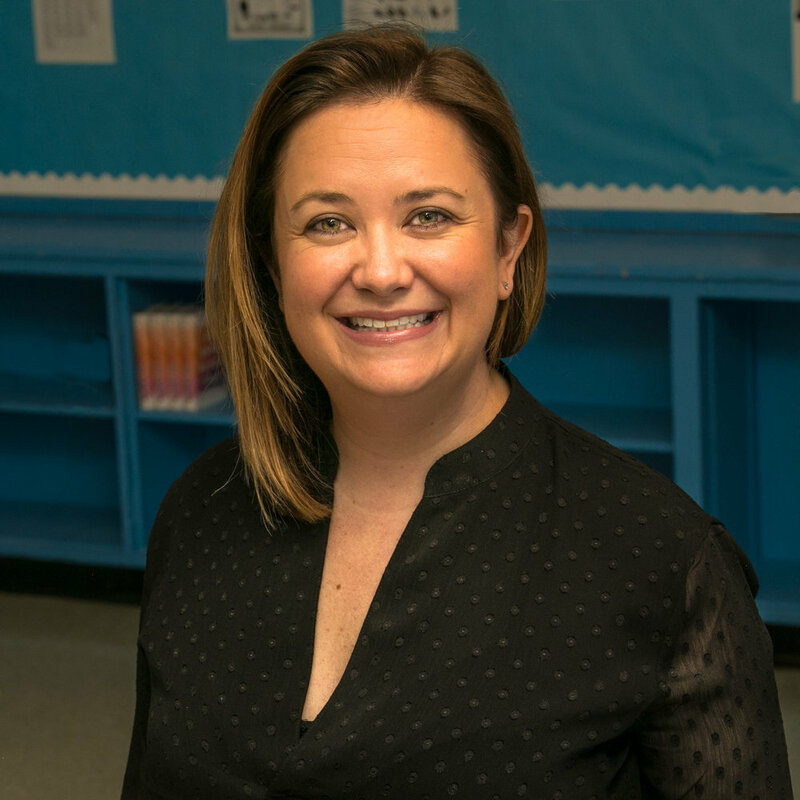 Her commitment to improving educational outcomes for her students led her to Harvard Graduate School of Education where she received a Masters of Education in Educational Policy and Management. After graduation, she returned to NYC, where she was the founding Program Director for the Children’s Aid Society Carrera Adolescent Pregnancy Prevention Program at the Urban Assembly Institute of Math and Science for Young Women (UAI). During her tenure at the Urban Assembly (UA), Nicia also served as Assistant Principal at two UA schools—UAI and the Urban Assembly School for Law and Justice. Nicia is a BELA co-founder. Shannon is a native New Yorker - grew up on Long Island, and after receiving her MSW from Columbia University she has called NYC home for the past 12 years. She credits her all-girls high school experience for her continued commitment and passion for girls’ education. Shannon is one of BELA’s co-founders and serves as the Dean of Advancement. She works closely with prospective families and students and is the liaison between the school and their partners. Born and raised in Brooklyn, Camile has left New York several times in her youth and adulthood to live in sunny South Florida. She is a licensed clinical social worker (a former teacher and doula) that is passionate about empowering girls and women. 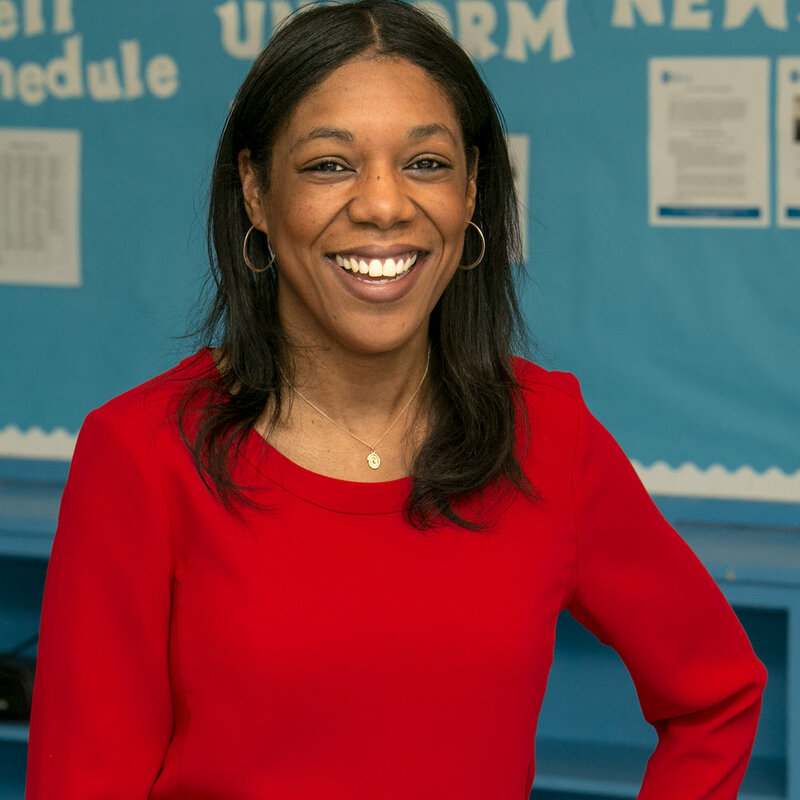 She is thrilled to join this dynamic team as the Dean of Student Life, combining her love for Brooklyn, empowering young women, education and enhancing leadership skills. You can also find her hanging out with her incredible son, spending time with friends and family, enjoying a park or beach picnic, traveling and listening to old school music! Tyler Griffin is from Indianapolis, Indiana, a graduate of Wabash College and forever a teacher. He joined Teach For America Metro Atlanta where he taught English and Creative Writing in Atlanta Public Schools. After falling in love with teaching and pursuing a graduate degree at Johns Hopkins, he made the difficult decision to leave the classroom and serve as the English Language Arts Instructional Coach for Fulton County Schools. During this time he also served as the Diversity, Equity and Inclusiveness Facilitator for the Atlanta National Institute. He is now the Dean of Curriculum and Instruction at BELA and a proud member of the Bedford Stuyvesant Community.